Imagine finding out you’d won a massive lottery jackpot TWICE during the same draw. It happened to a Melbourne man this week! Tuesday’s massive $70 Million Oz Lotto jackpot was shared between three tickets. Two entries from Victoria and one from Tasmania won the division one Oz Lotto prize on Tuesday March 26. 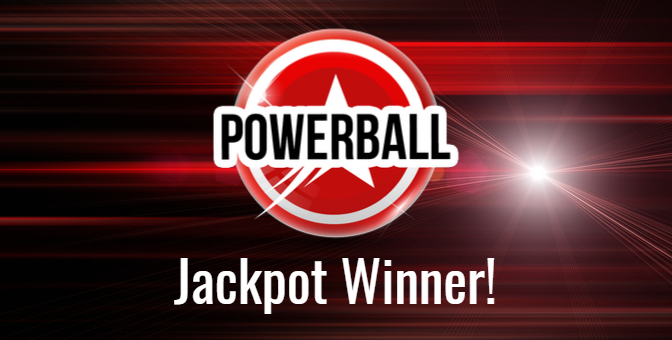 Each entry takes home a prize of $23,333,333.34. Remarkably, the two winning entries from Victoria were registered to the same player who was oblivious to his double division one bounty of more than $46.6 million. Lottery officials tried several times to contact the man by phone to let him know of his good fortune. After several attempts, the man picked up the phone and revealed he’d just checked the Oz Lotto draw results online. While the news he had won a division one prize of more than $23.3 million only just started to sink in, he was flabbergasted to realize he had purchased a second entry of exactly the same numbers, thereby winning division one twice. The two entries were purchased at two separate locations. The man explained he’d been playing the same numbers for 30 years. “I play every week. I have always marked my entries but I have never chosen the numbers on anything in particular. They weren’t special before, but they are now,” he laughed. The blue-collar worker said he would need to sit down and think of how he might use his double division one prize. 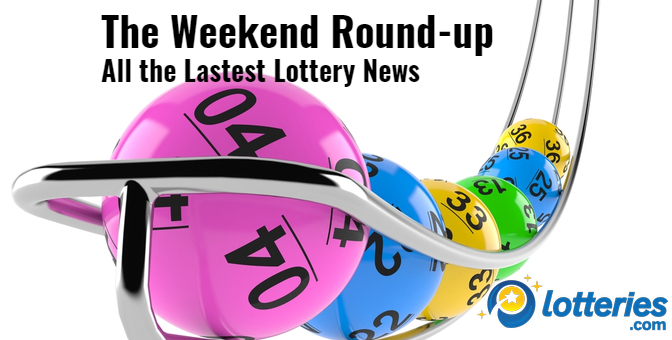 The jackpot winning Tasmanian entry was unregistered, meaning lottery officials have no way to contact the ticket-holder and must wait for them to check their ticket and discover the win for themselves. In addition to the three division one prizes, a total of 1,150,318 prizes worth more than $24.64 million were won in divisions two to seven. This includes 14 division two winners who each landed $49,892.40. 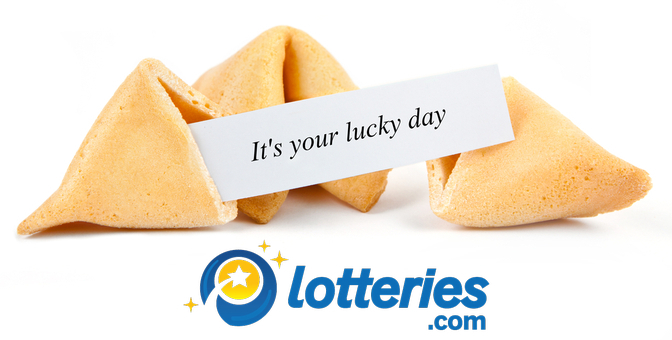 The winning numbers in Oz Lotto on Tuesday 26 March 2019 were 12, 28, 24, 29, 9, 18 and 25. The supplementary numbers were 13 and 31. 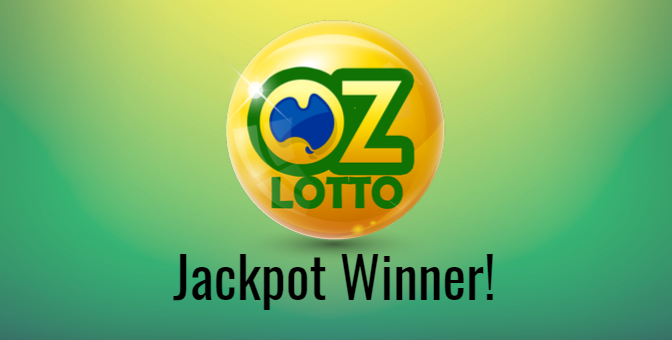 CLICK HERE to try your luck at Oz Lotto.